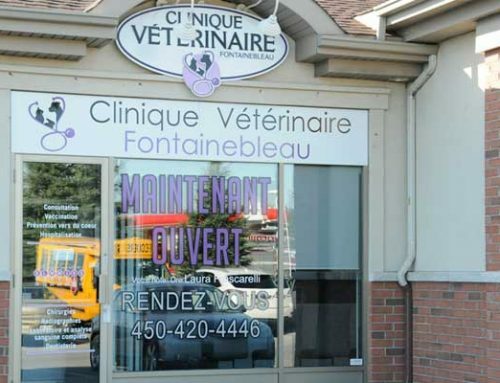 The Fontainebleau Veterinary clinic is now equipped with a digital dental radiology machine since february 2016. A dental radiographic examination of your pet will help us objectify certain lesions that cannot be seen by the naked eye. 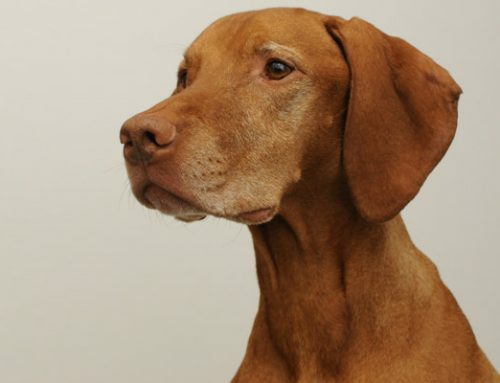 The x-rays help us evaluate more precisely the extent of the lesions and therefore, we can adapt our treatments and procedures accordingly. Come meet our staff and they will happily answer all your questions.